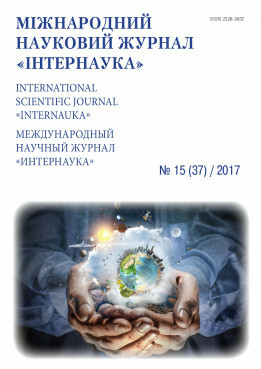 Kolomiiets O. Methodological settings in mass media text study as constructs of different nature // International scientific journal "Internauka". - 2017. - №15.